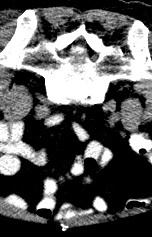 Showing results for tags 'cervical spine'. 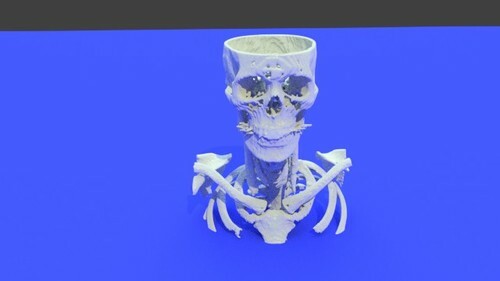 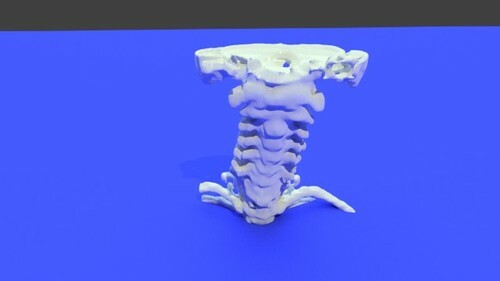 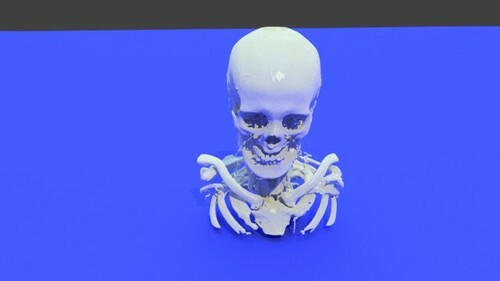 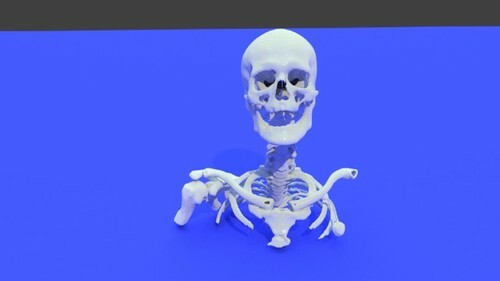 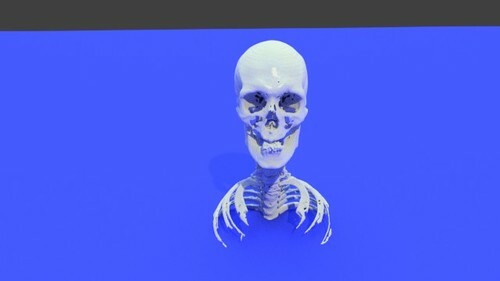 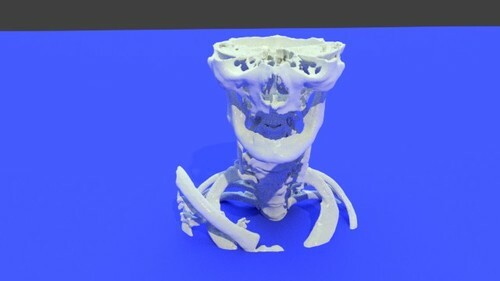 This is a .stl file produced from a CT scan of myself. 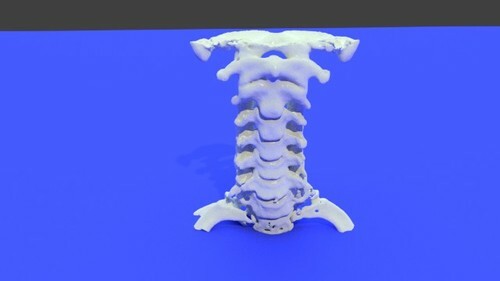 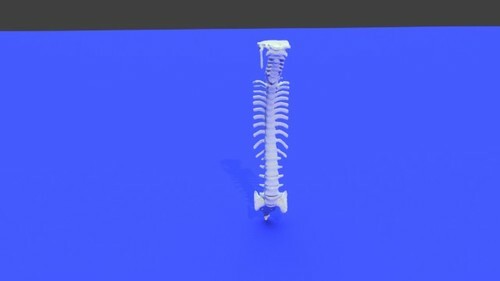 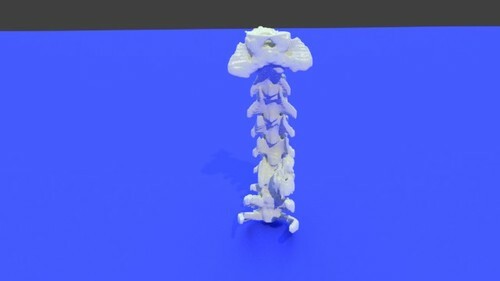 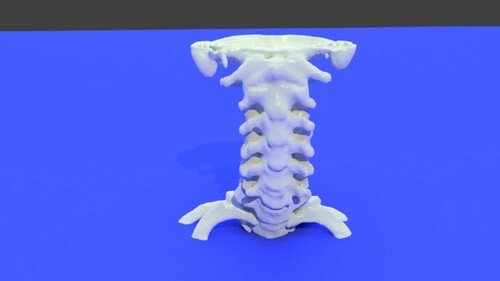 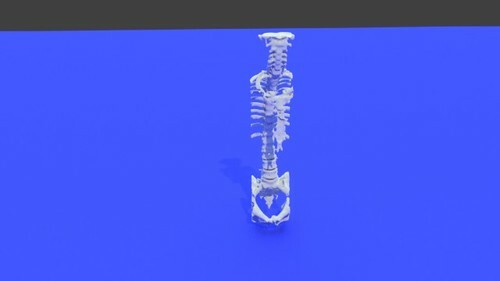 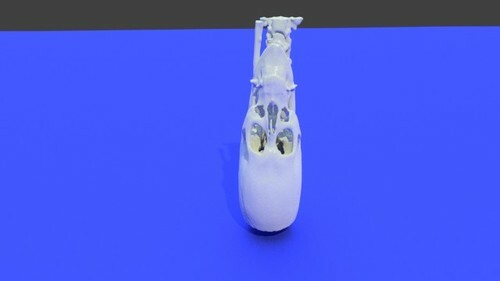 I used 'InVesalius 3.0 free' to convert the 2D dicom images into the .stl file. 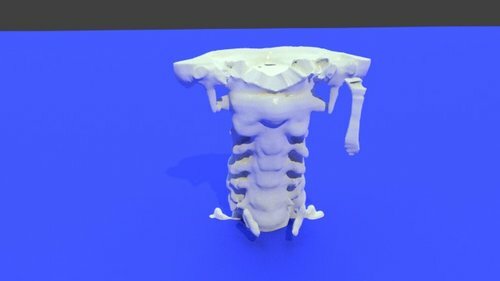 I use either 3D Tool or Materialise's MiniMagics (free versions) to view and manipulate the 3D image. 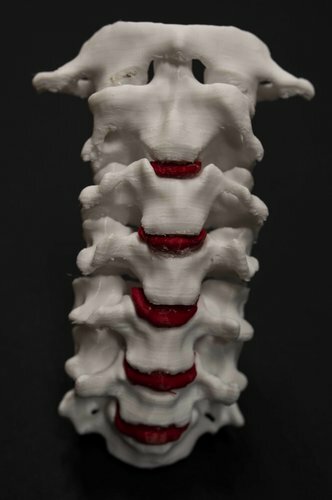 I have been told I had a severe hyperflexion injury to my c spine during an assault in 1988 and sustained a number of fractures and subluxations which were not diagnosed by a hospital as they discharged me from the ER in error before I had been examined by a Dr. 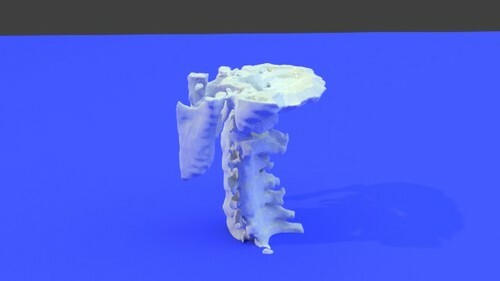 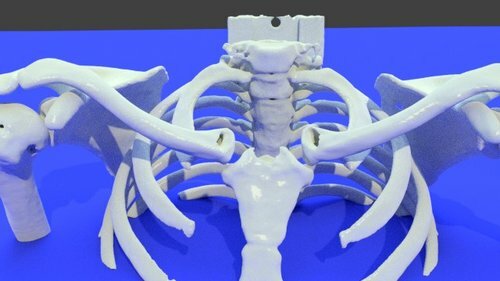 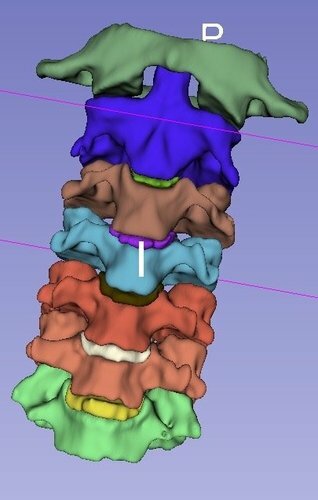 It wasn't until I had a CT scan in 2011 and produced 3D images from it that I discovered various bony abnormalities that were subsequently identified as fractures & subluxations by experts. 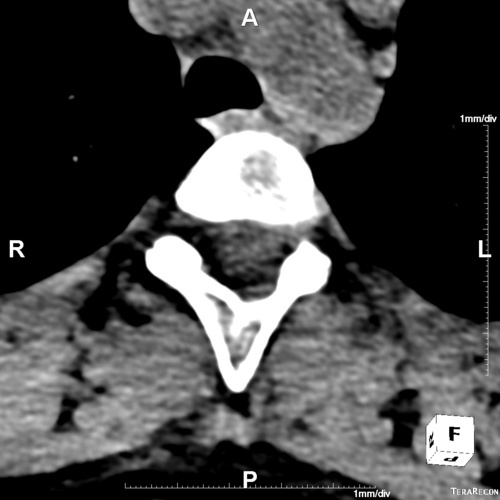 I understand the right transverse process of T1, tip of C6 spinous process and the left greater cornu of the hyoid bone are the most obvious old fractures that can be seen.